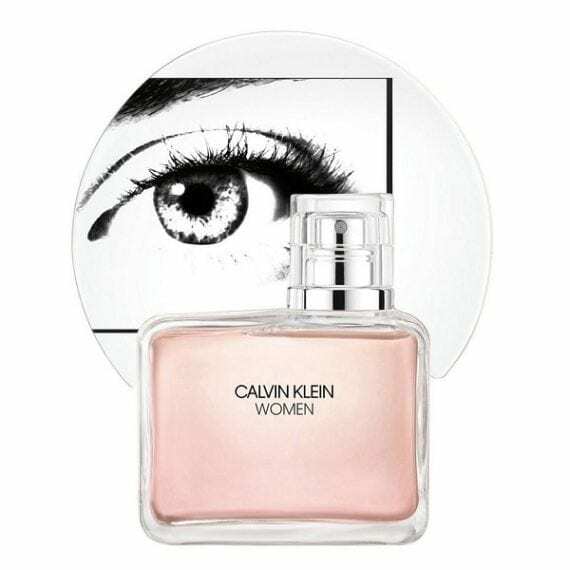 Calvin Klein Women Eau de Parfum. 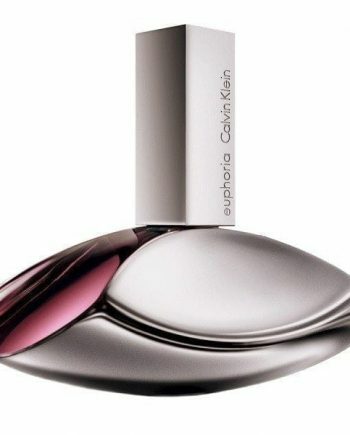 The newest release in the Calvin Klein ladies signature perfume range is fresh and floral plus woody and sensual. 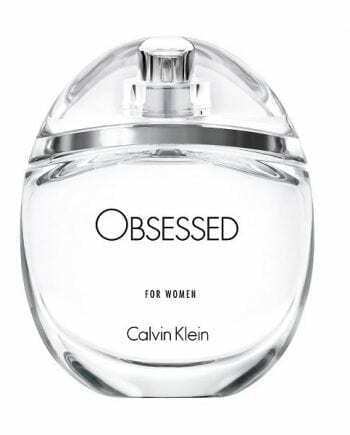 An ode to modern women with a distinct voice but still inherently feminine. 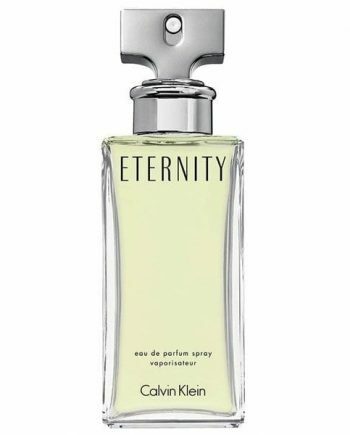 This women’s perfume contains notes including orange flower petals layered with fresh eucalyptus acorns and Alaskan cedarwood. 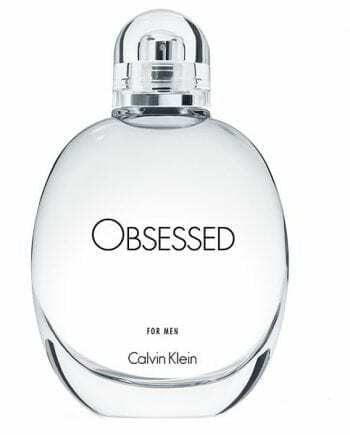 The perfume is available to buy in 3 sizes of Eau de Parfum: 30ml, 50ml and 100ml.